I remember very well how I did not sleep for two nights, and how I could barely take my exhausted body to reach the taxi station. 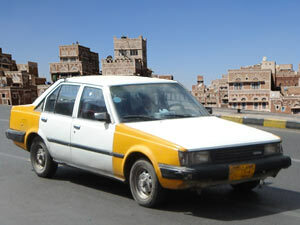 It took me only about 15 minutes to reach to the station, where I was supposed to “ select” the means of transportation to travel from Sanaa, the capital of Yemen, to Ibb city, a four hour long trip. In my country, there are no fixed prices for transport. Rather, once a passenger reaches the station, a so-called bargaining process begins. The drivers try to convince you to go with their ride. This includes offers from several buses, taxies, and Toyota Hilux model cars and leaves you to make a decision after each grabs you to his side by your shoulder. In all the confusion of the station, I quickly grew sick of the driver’s’ “deals” than ever before. I was so tired, and was not able to hear the driver’s loud offers. I was not in a mood to argue about their fare bargaining. I decisively refused them all, and went to the only driver who was quiet and felt similar to me in regards to not wanting to bargain with each other. “Are you driving to Ibb”, I asked. “Yes, get in…. I need only three passengers and we will go … I do not like waiting or arguing about the fare… my son will join us, he is in that shop buying me cigarettes and once he comes we will wait for two other passengers and l..” The man did not finish as I interrupted, “Yes, I know, two more passengers and we will leave” I imprudently finished his words. It had been almost a week in which I had to go everyday and apply for a postgraduate scholarship which I found advertised on the ministry of Higher Education website. They said the scholarships will be granted based on merits and academic achievement. I was very naïve, almost a fool. Our corrupt government masters fooling its people. After a week of the application process, I eventually realized that the application was not for all. To be shortlisted for the program depends neither on merit nor on academic excellence. Rather, it is based on how much you pay and how handsome your bribe is. This is all that decides on how qualified you are for the program. After this realization, I decided to hopelessly go back to Ibb, and I was in such low spirits as it seems as if I am trapped again. After my trek back, I presumed I had a good choice for the quiet driver, who turned out to be “ a football match commentator.” To make things clear I told the driver, “ You see, I am very exhausted from my journey and I would like to have like a nap which requires a non-talkative drive, can you offer me that ? “ I asked. I gave up and I knew that it was impossible to have what I wanted, and it is now clear I have to be patient and try to sleep. In my sleep, I heard sounds or talking, or maybe it was the “unidentified” voice of the cassette player of but I continued to sleep through it all. It was like after 30 minutes I could open my eyes to start slowly looking around the very many people in the car who made the ride so crowded. The last thing I remembered is the driver’s waiting for his son and his concerns about his study fees. When I woke up, surrounded by so many loud people I felt like it was a ride in the suburbs of India, it was no longer a quiet ride. 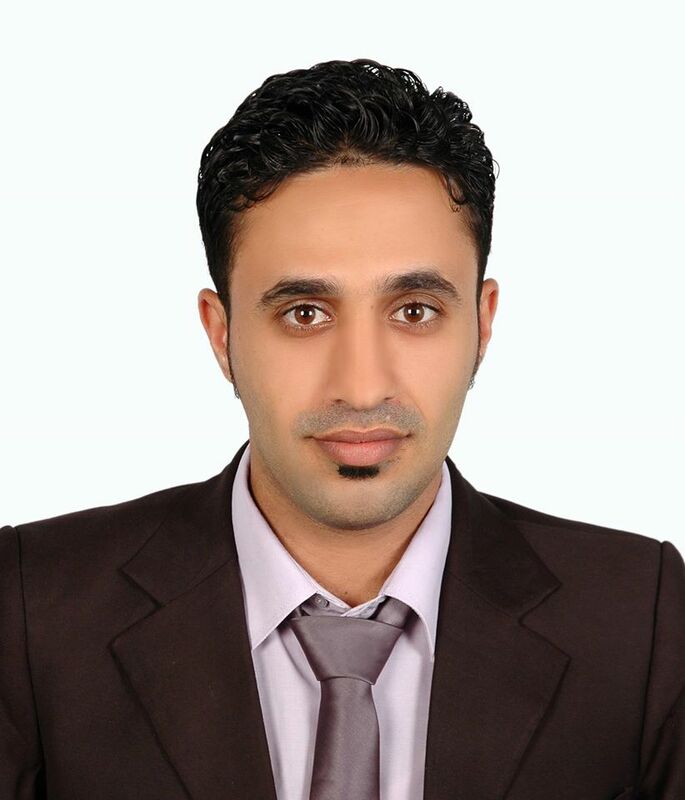 Posted on October 23, 2016 October 25, 2016 by sarahperlePosted in English, HumanismTagged drive, nap, taxi, Travel, yemen.